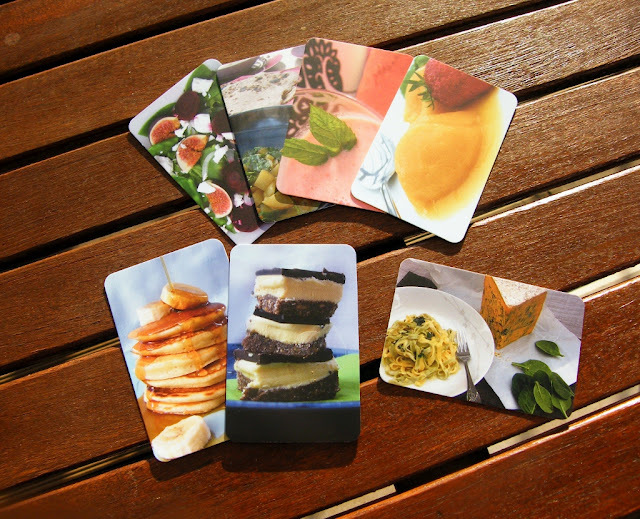 Time to announce the winner of 100 business cards from Moo. 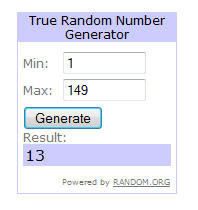 There were 149 entries and I used a random number generator to draw the winning entry. Congratulations to Jamie over at Life's a Feast., who takes the most beautiful photographs. Can't wait to see your business cards Jamie!